Reason It Was Shelved: Before Left Eye passed away in April 2002, she was busy working on her next solo album titled N.I.N.A. 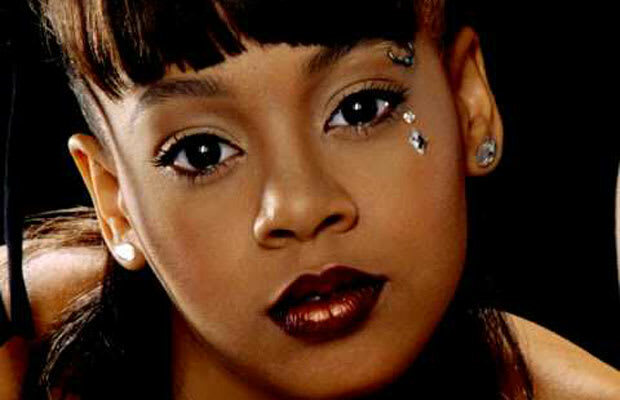 Left Eye left Arista and signed with Suge Knight’s label Death Row Records, which Knight later announced it would be released in October of that year on Tha Row. The album was expected to feature several songs with Ray J. But due to Left Eye’s untimely death, N.I.N.A. was left unfinished. Why We'd Kill To Hear It: Left Eye was the savviest of TLC with a standout personality. Her first solo album, Supernova, did fairly well overseas and established her rhyming skills and bad girl flow. While the likelihood of her posthumous second solo album releasing in 2012 is slim, fans still hope for another chance to hear her brazen honesty over captivating beat selections.